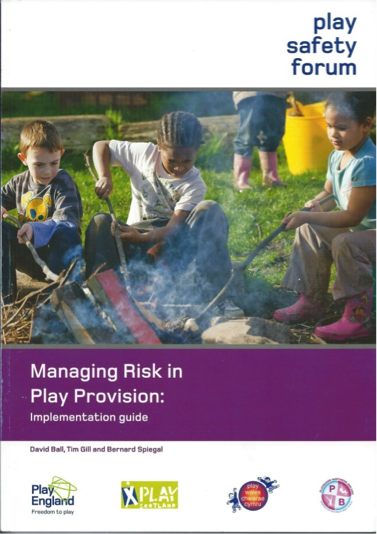 On 29 October 2013 ‘Managing Risk in Play Provision’ was published as a second edition. 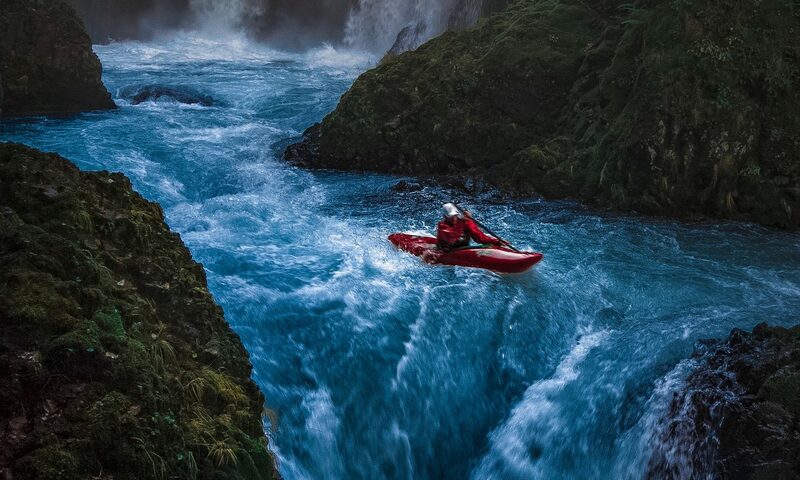 Changes from the first edition were in the form of modest updates. Importantly the new edition carries the names of all Four Nations national Play Bodies – Play England, Play Scotland, Play Wales and Playboard Northern Ireland on the cover, demonstrating its acceptance across borders. Copies can be downloaded free of charge from the website of the National Children’s Bureau.